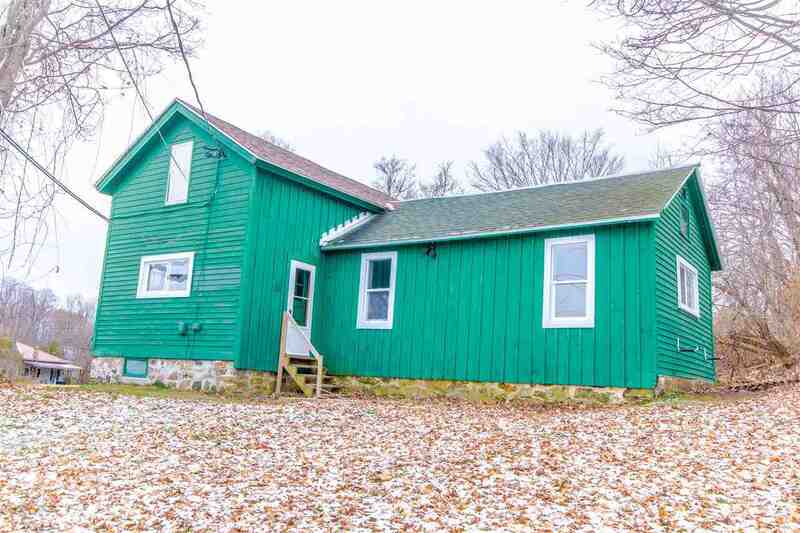 Check out this 4 bed, 1 bath house on a quiet back road in Hailesboro. 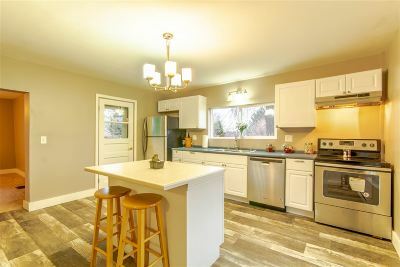 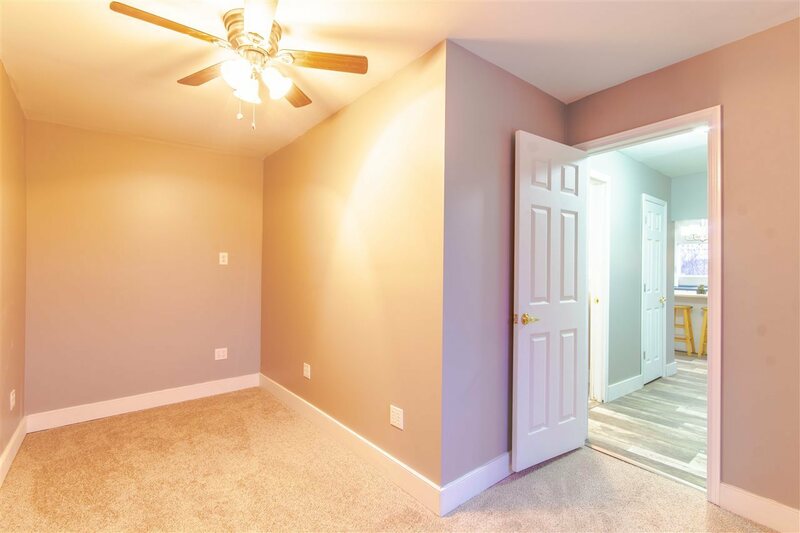 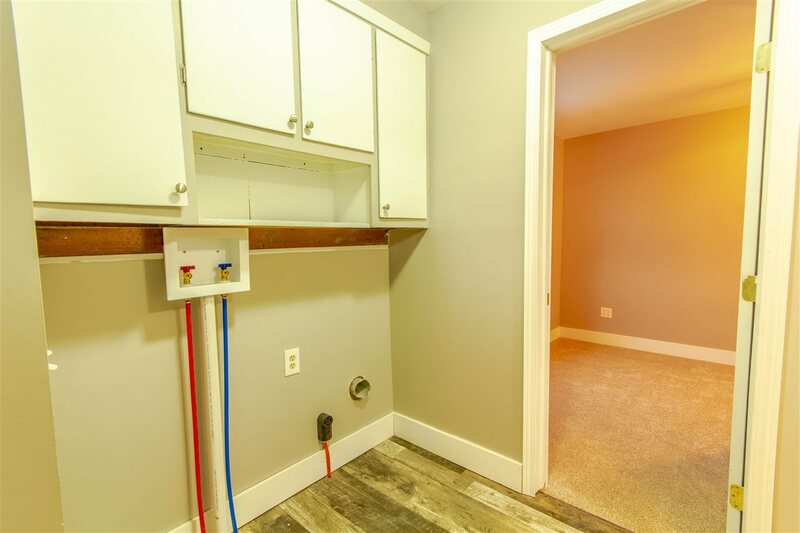 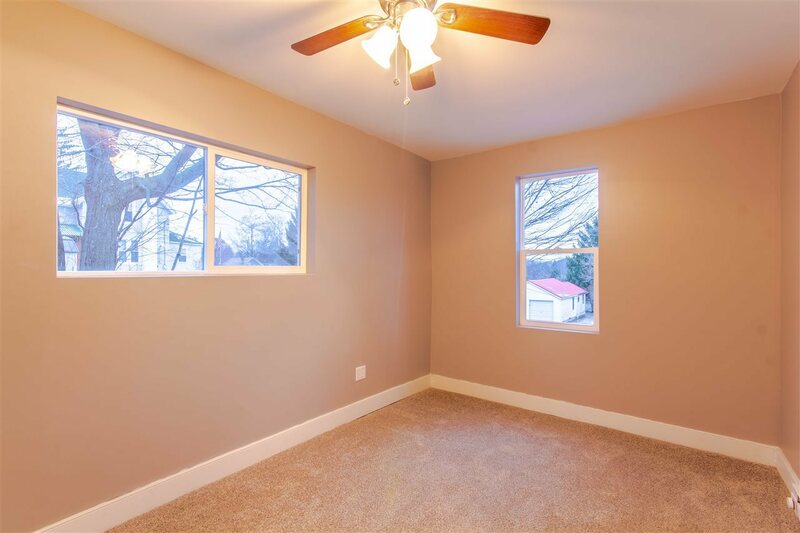 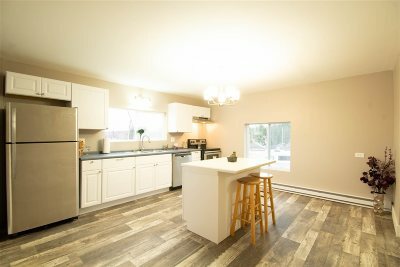 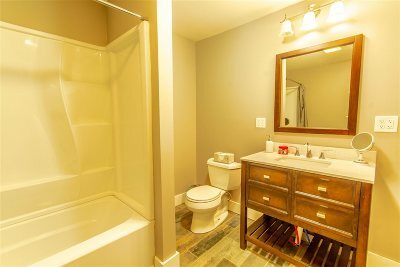 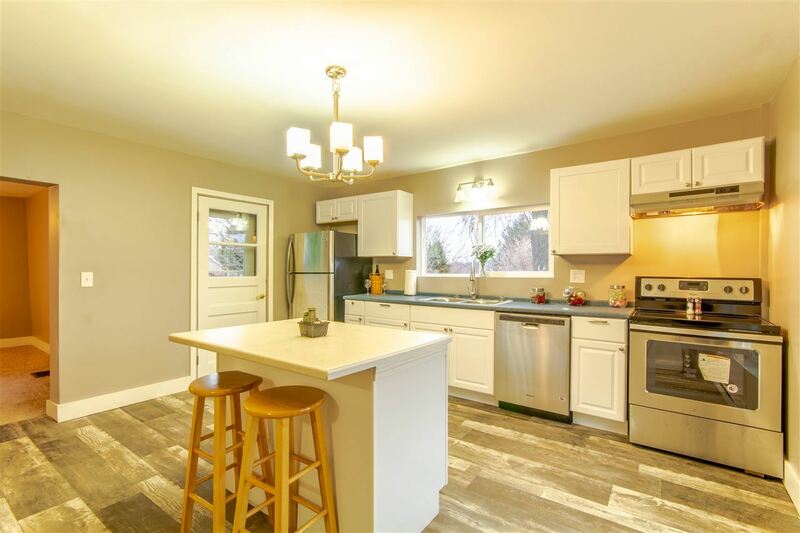 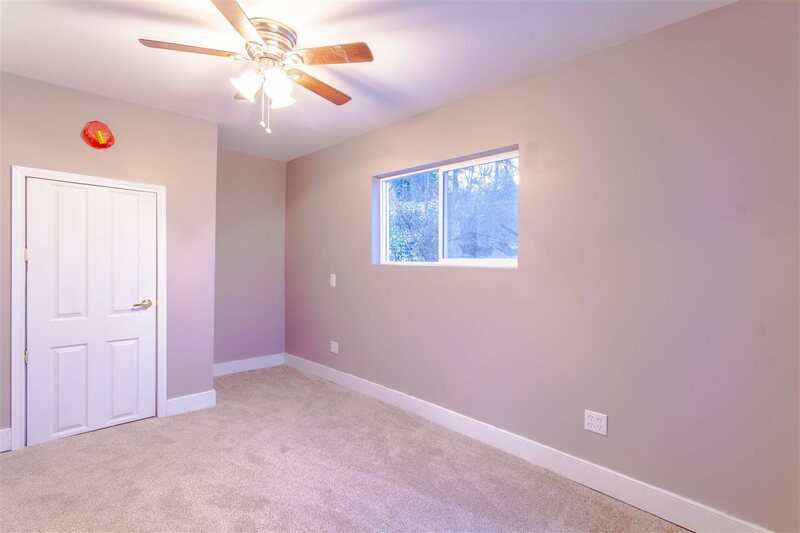 This home is fully remodeled head to toe with all new windows, flooring, kitchen, bathroom, fixtures, partial roof and more. 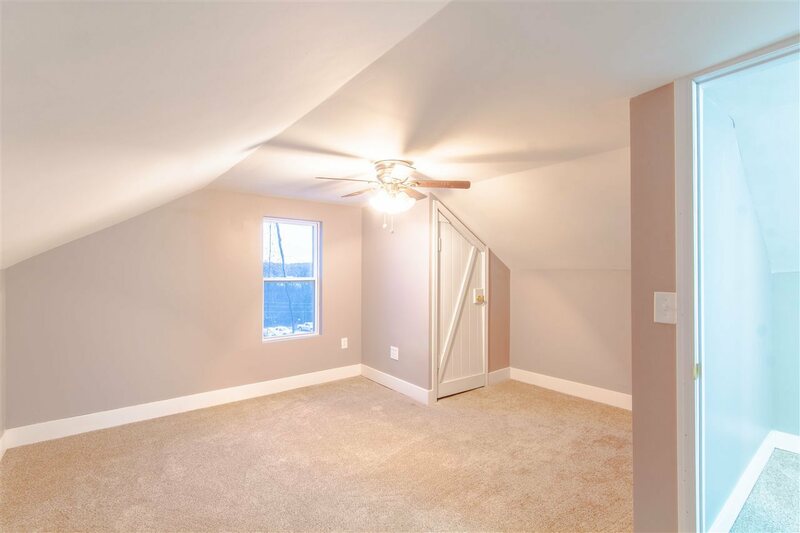 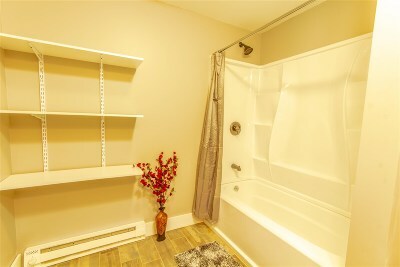 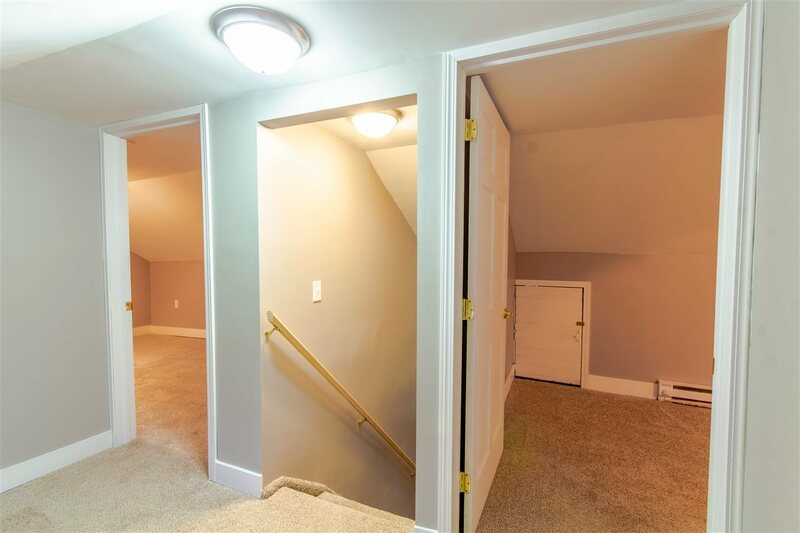 This home has a 2 storage areas and a fenced in yard. It also benefits from extremely low fowler taxes! 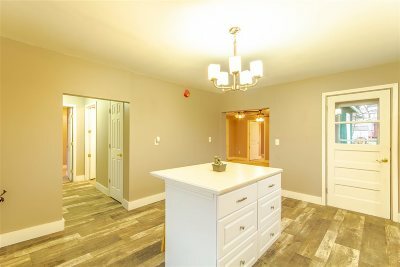 Come check it out before it&apos;s gone!